Insulin is a hormone that is secreted by the pancreas to help take sugar from your bloodstream to your cells to use for energy. People with type 2 diabetes make insulin but sometimes not enough to lower sugars and, usually, their bodies don't respond well to the insulin they make. If you've had diabetes for a long time, you may notice that your treatment plan has changed over the duration of your diagnosis. The reason for this change is because type 2 diabetes is a progressive disease—with time, beta cells that produce insulin die off or become sluggish. The longer you have diabetes, the greater the chance of needing insulin—either long-acting, mealtime insulin or a combination. The common misconception is that use of insulin is a bad thing and insulin use means you've failed to manage your diabetes. This is not true. All your hard work—taking your medicines, testing your sugar, watching your diet, going to all your appointments—still counts. If your doctor said its time to start insulin, your body just needs a little help. What Does Mealtime Insulin Do? Mealtime insulin is fast-acting insulin. It starts to work within 15 minutes of being injected, peaks in about an hour, and lasts in your system for about two to four hours. Its job is to help lower blood sugars after you eat. Every time you eat food that contains carbohydrate, those foods get broken down and turn into sugar. For someone without diabetes, the pancreas reacts quickly to release insulin so that it matches your carbohydrate intake perfectly to lower your blood sugars. In someone with diabetes, this mechanism isn't perfect. Either the pancreas isn't making enough insulin or the insulin it is producing isn't being used the way it is supposed to be. 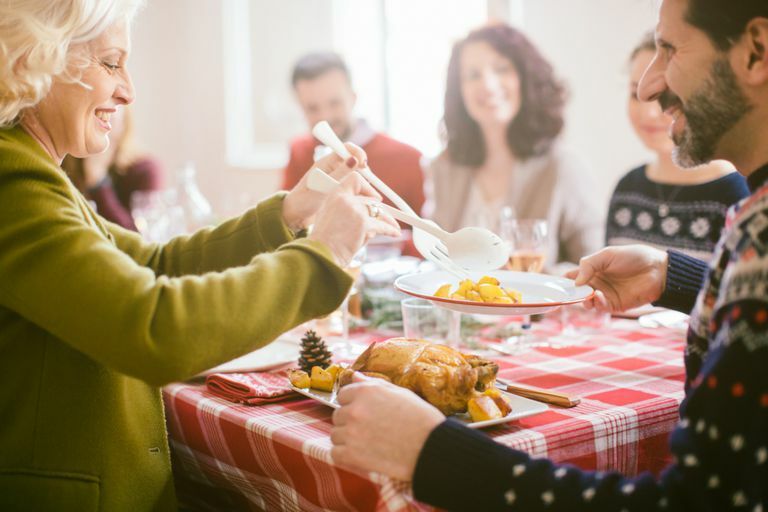 Sometimes people with diabetes need some assistance to lower their sugars, and adding mealtime insulin can help to reduce after meal blood sugars. How Would I Know If I Need Mealtime Insulin? Your healthcare provider will be able to tell you if it's time to start mealtime insulin. Typically, mealtime insulin is started when long-acting insulin and oral medicines are not enough to control or regulate your blood sugars. You may find that your after-meal sugars are starting to spike without any change in your diet or that your HgbA1c is elevated when it wasn't before. Mealtime insulin works faster and shorter than long-acting insulin. It is generally used in addition to long-acting insulin to help to lower your blood sugars after you eat. When Will I Take Mealtime Insulin? Mealtime insulin should be injected about 15 minutes before you eat. If you are going to skip a meal, you should not take it because it can cause your ​blood sugar to go low. Depending on your post-meal blood sugars, your doctor may tell you to begin taking mealtime insulin with your largest meal to start. Some people take mealtime insulin before each meal. What About My Food—Will That Change? People with type 2 diabetes should try to eat a consistent carbohydrate diet. A consistent carbohydrate diet can help to prevent glucose variability. Researchers have found a link between glucose variability and complications of type 2 diabetes. It appears that better daily control of blood glucose excursions, especially after meals, may reduce the risk of these complications. Aim to eat about the same amount of carbohydrates at the same time daily. Consistency in your meal plan will help you to find an accurate insulin dose and reduce extreme high and low blood sugars. The American Diabetes Association. What About Insulin. The American Diabetes Association. Insulin Basics. Nalysynk, L, Hernandez-Medina, M, Krishnarajah, G. Glycemic Variability and Complications in Patients With Diabetes Mellitus: Evidence From a Systematic Review of the Literature.